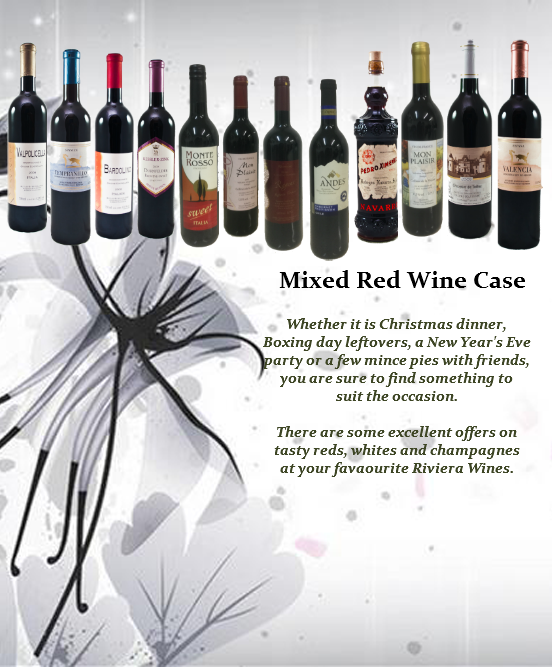 We put our mixed case selections together based on character, quality and value. 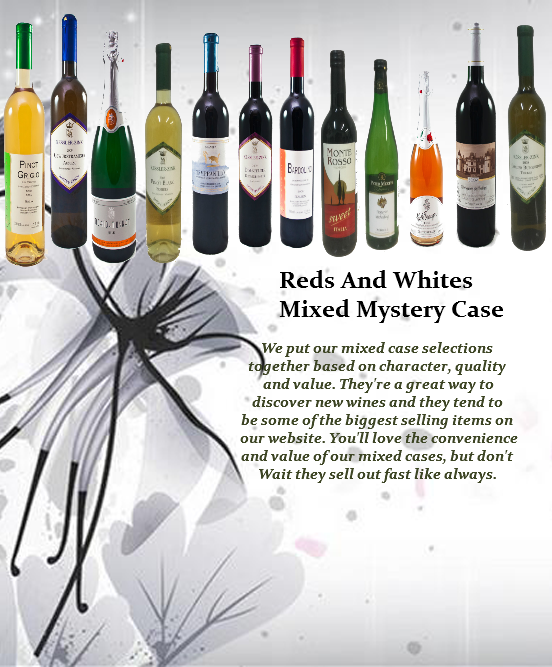 They’re a great way to discover new wines and they tend to be some of the biggest selling items on our website. 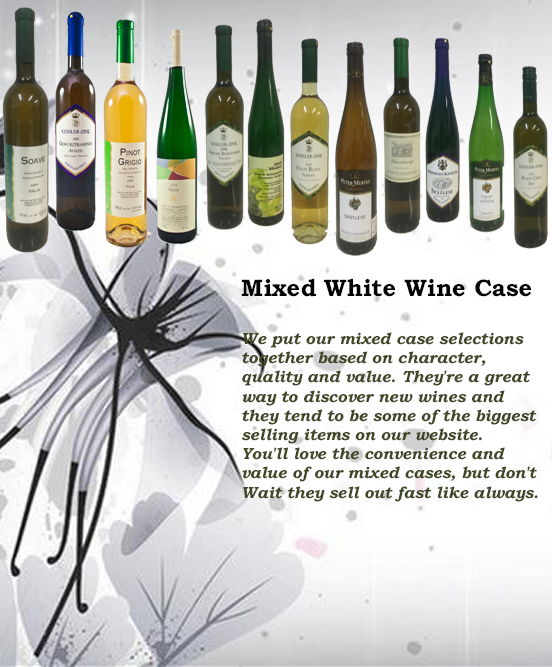 You’ll love the convenience and value of our mixed cases, but don’t Wait they sell out fast like always. A collection of ultra premium wines with great integrity and purity of flavour, which clearly reflect their sense of place. This collection is about the continuous quest to capture the best of the land.